Students taking GCSEs in England this summer (2017) will receive a mixture of number and letter grades. English Language, English Literature and Mathematics are the first subjects to use the new system. 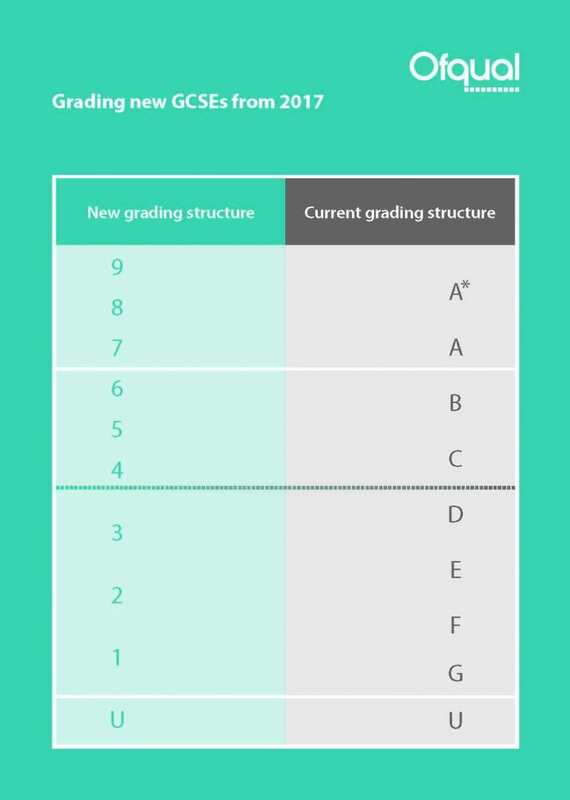 Most other subjects will adopt numbers by 2019 and eventually all GCSEs taken in England will receive numerical grades. For entry onto A Levels at NCC we recommend that you are working towards at least a grade 5 in both Mathematics and English Language. Some subjects e.g. A Level Mathematics and Sciences (Chemistry and Physics) recommend that you are working towards a grade 6 in Mathematics. For entry onto Level 3 Vocational courses at NCC you will need to achieve a minimum of grade 4 in both Mathematics and English Language. If you’re picking up your GCSE results on Thursday 24 August 2017, our experienced staff will be on hand at NCC to advise and enrol you onto the right programme. We look forward to seeing you there.